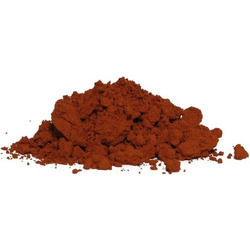 Red Ochre is one of the principal ore of Iron. 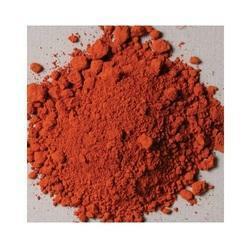 Red ochre Powder is also a important constituent of a number of abrasives and pigments. Product description: With our vast experience & knowledge, we are engaged in offering a wide range of Red Ocher.